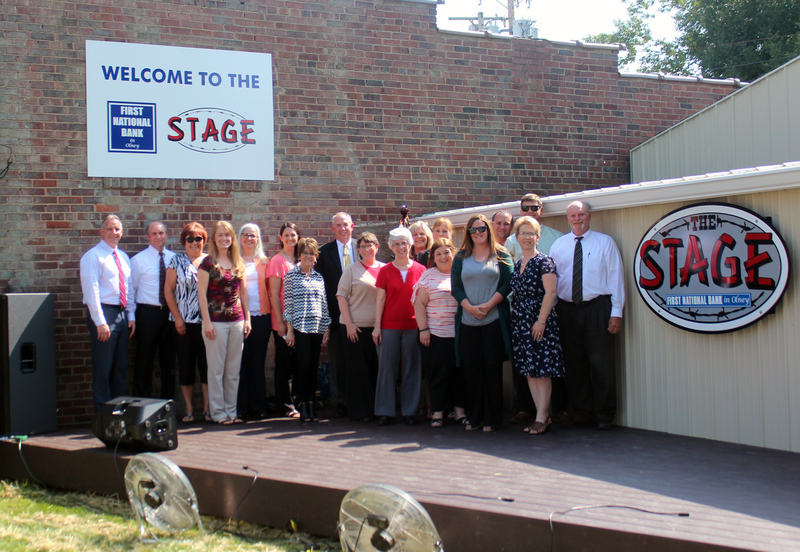 Bank employees unveiled the new sign at the Stage at Bower Park. 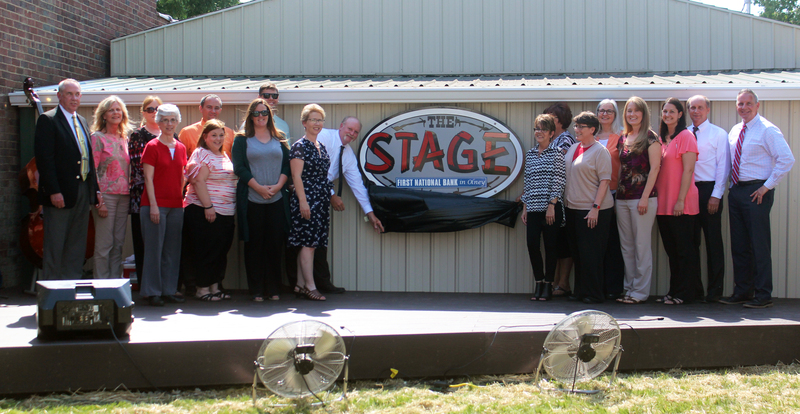 The Bank provided the Stage in cooperation with the Friends of Downtown and the City of Olney. The Stage will be used for the Sounds of Summer concerts and other events throughout the year. 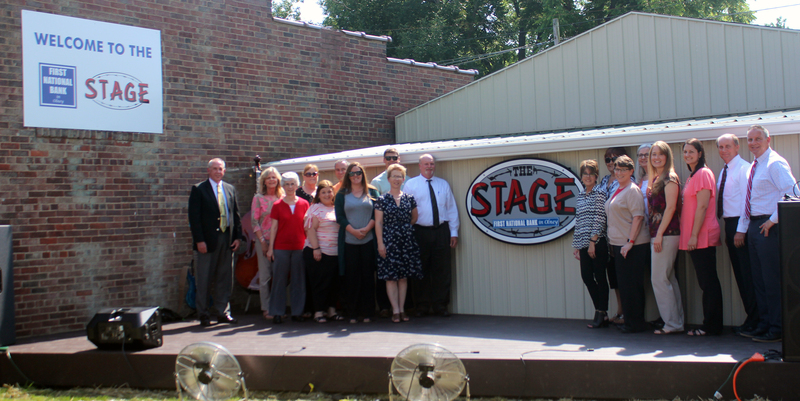 We are proud to be a part of this community, and funding the Stage was an opportunity for us to give back to our community. We hope you enjoy the Stage for years to come!